In re R.P. 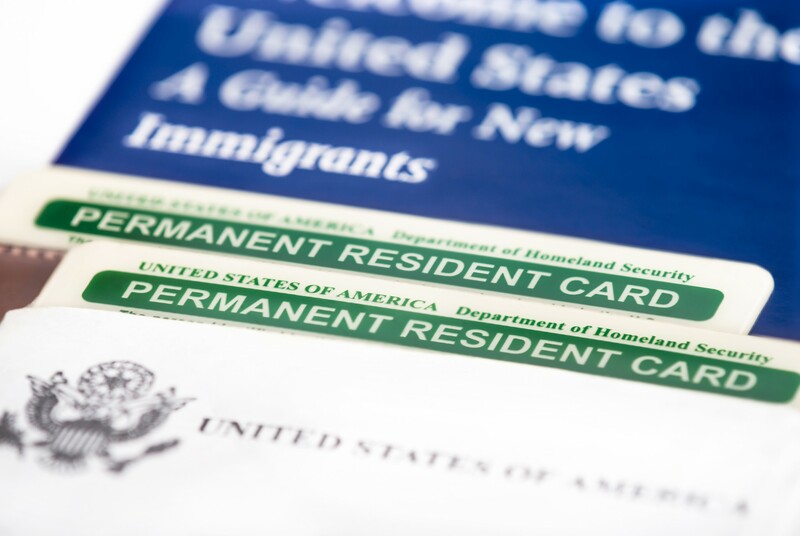 – Client was a legal permanent resident (green card holder) and applied for naturalization to become a US Citizen. Client had numerous criminal convictions including multiple theft and fraud convictions. Client was denied naturalization and put into removal (deportation) proceedings before retaining the firm. Client obtained cancellation of removal and successfully challenged USCIS to approve naturalization. Client achieved a lifelong goal because client is now a naturalized citizen of the United States.